PVC liner panel and trims are tough and durable, yet lightweight and easy to handle. They will not corrode, have excellent fire performance, and are easily cut to length on site. 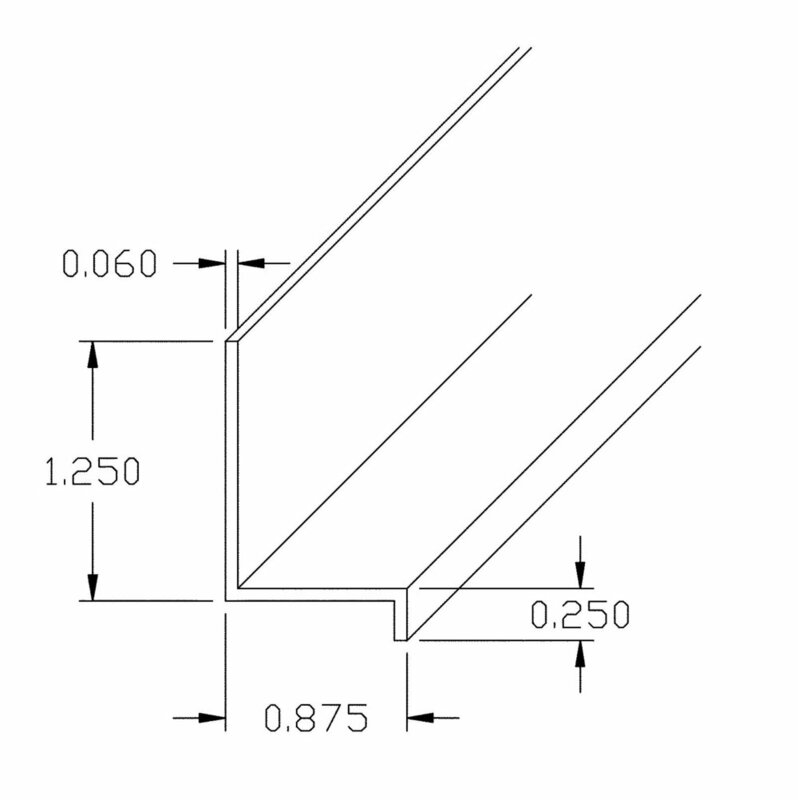 The 3” OC Greca profile is most frequently used for indoor cladding applications such as liner panels and partitions. This profile gains better climatic control and provides easy sanitary maintenance. The 9” OC Classic Rib profile is designed for exterior applications, featuring a low coefficient of expansion. This heavier panel provides protection from the sun’s UV rays.